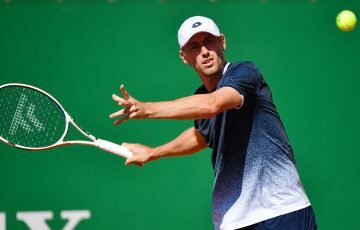 UPDATE: Lleyton Hewitt recovered to defeat Blaz Kavcic in the opening round of the SAP Open in San Jose, while Marinko Matosevic was also a first round winner. 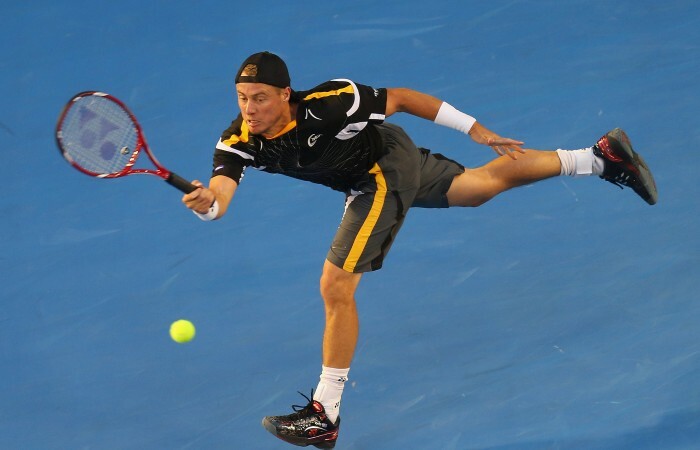 Lleyton Hewitt recorded a comeback 3-6 6-4 7-6(4) win over Slovenia’s Blaz Kavcic in the opening round of the ATP’s SAP Open in San Jose, California. 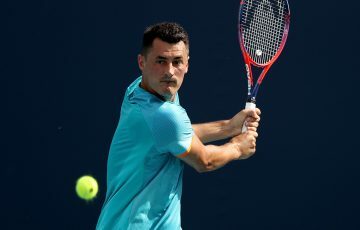 Australian Marinko Matosevic later joined Hewitt in the second round, with the seventh seed beating American Jack Sock 7-6(5) 6-1. 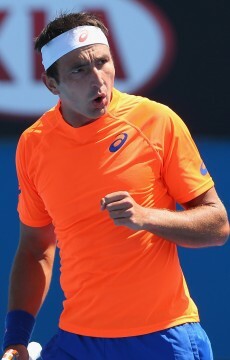 Matosevic will next play Italy’s Flavio Cipolla or Alejandro Falla of Colombia. 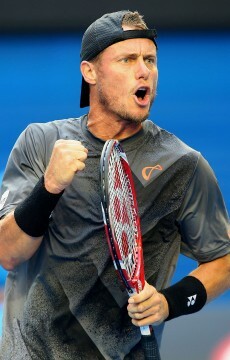 Former world No.1 Hewitt faced a break point while trailing 3-6 1-3 against before taking control of the second set. 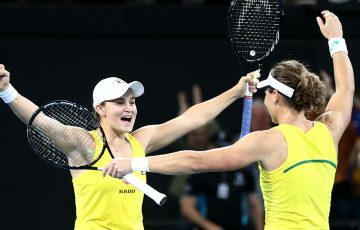 The 31-year-old was again on the ropes soon after, trailing 1-3 and 15-40 down in the deciding set before he clawed back to prevail in two hours and 35 minutes. 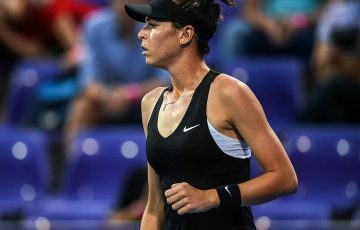 “It was a tough match. 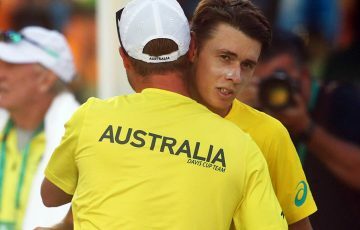 There were a lot of momentum changes throughout the match,” Hewitt said. “He’s a tough player and competitor out there. He’s had a pretty good start to the year as well. 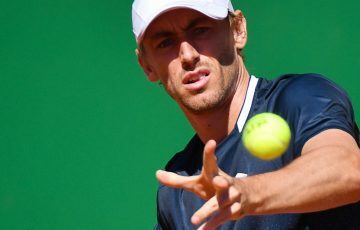 Hewitt lost his first two meetings with Kavcic, including a four-set match that lasted almost four hours at the 2012 French Open. 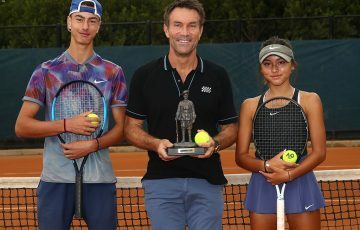 The world No.112, who defeated Andre Agassi in the final of the 2002 San Jose tournament, will face third-seeded Sam Querrey in the second round.